Summary: A short hike along an old jeep trail with views of Boynton Cliffs and Mescal Mountain. Trailhead Location: The trailhead parking is shared with Boynton Canyon trailhead. Description: The hike is through groups of Manzanita plants with good views to the left and right. 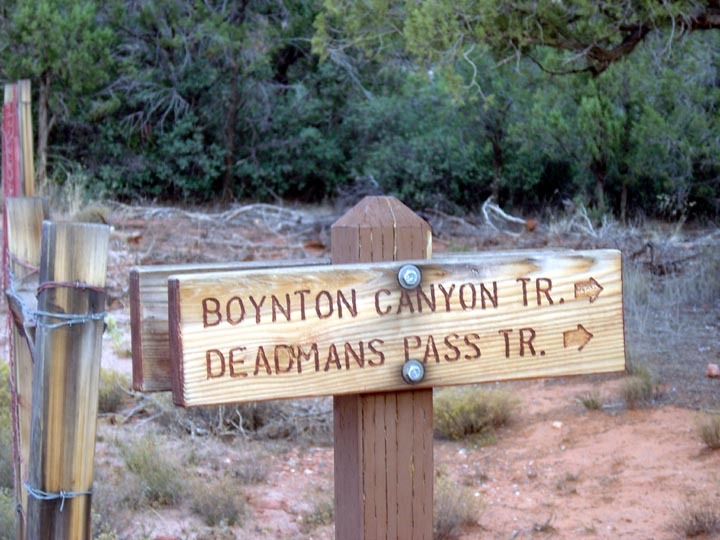 The trail is about 1 1/2 miles long and ends when it intersects the Long Canyon Trail. Because it is a short hike, after we hiked back to the beginning, we decided to hike the Boynton Vista Trail up to the Vortex site. The views are great here.